The Hollywood studios have finally given up on their UltraViolet digital rights locker. 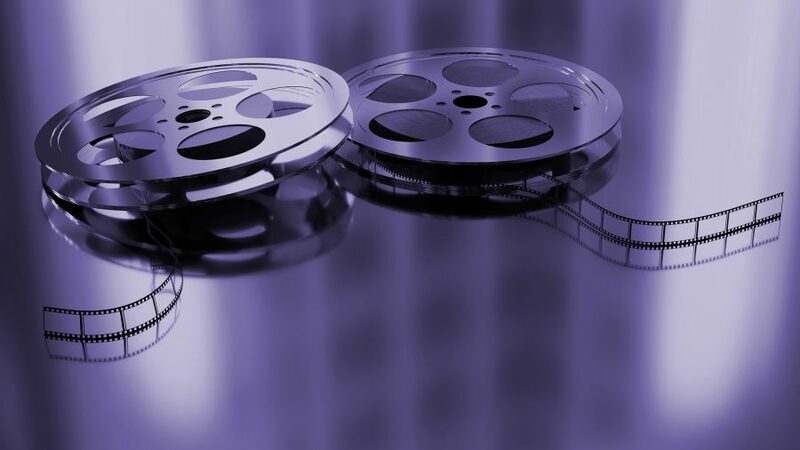 The service, which let you store licenses for movies and TV shows online, has existed since 2011 and will shut down on 31 July 2019, rendering any licensed content there inaccessible. UltraViolet was always clunky and hard to use, and it has since been supplanted by the superior Movies Anywhere service (see “Movies Anywhere Frees Your Films From Platform Lock-In,” 14 October 2017). Fortunately, the video service Vudu participates in both UltraViolet and Movies Anywhere, so as the How-To Geek explains, you can link your UltraViolet and Movies Anywhere accounts to Vudu to transfer your content away from UltraViolet. Unfortunately, while Movies Anywhere syncs your movies between different platforms, it doesn’t help with any TV shows you’ve synced from UltraViolet to Vudu. Ideally, Movies Anywhere could expand to start working with TV shows in addition to movies. I really hope that they really do create TV Anywhere. I’ve been buying season passes on both Amazon and iTunes for years, and it’d be nice to have them appear all in one place. (Generally I bought shows I wanted on Amazon and shows my daughter wanted on iTunes, although there were exceptions. This year Amazon was very slow getting season passes up, so almost everything this year was purchased on iTunes.) Nowadays, though, I can at least watch them all on Apple TV with the PrimeTV app, so it’s not as annoying as it was. Letting someone else manage the digital media I own seemed dumb from the start. All my media is physical inside my house one way or another except Kindle. The digital all has offsite backups. Physical books and DVDs could be lost in a fire but that has always been true. As I understand how UltraViolet worked for many people, you got redemption codes with DVDs you bought, so you could get a digital version of the content you had on physical media. So it wasn’t an inherently bad idea, just badly implemented. A lot of folks complained how laborious the process was to enter the codes and create a digital copy. If you did it through the UV website, that was true. However, once you set up a link between your UV account and Vudu, it was pretty easy to redeem the UV codes in Vudu. since the Vudu website had a menu item specifically for redeeming UV codes. You only needed to log in and then redeem the code directly from Vudu. Of course, you still needed to enter it, but that was true for most iTunes redemptions also. Why don’t you feel the same about your books? There’s just as much chance that they’ll disappear as video obtained from, say, Amazon. I buy digital video these days for the same reason I buy digital books. There’s nothing physical that I have to find a place to keep, and it’s far easier to locate the one I want to watch and to watch it on multiple devices. (You can take DVD/Bluray’s on an airplane, I suppose, along with a device to play them, but it’s much easier just to download what you want to an iPad.) And nowadays they’re out in digital before they’re out on physical media. The only exception I make is for Netflix series that I might want to watch again (mostly the Marvel series and Stranger Things). Then I’ll look for them on physical media (or digital from Amazon or iTunes), but that’s just because I’m not sure Netflix will keep their catalog available or even be around in 10 years. There was no such thing as digital when I started collecting in 1975. I also like the look of bookcases rather a lot and wish I had more. My records of books and movies owned are digital now though! At least I can look up which ones to buy again, but via Kindle this time if available. Most new purchases are Kindle. I do make and back up digital copies of some of my videos when I want to watch them on my phone. But that is a small percent at this point.